I’m planning my twin’s class party this week for Valentine’s Day. 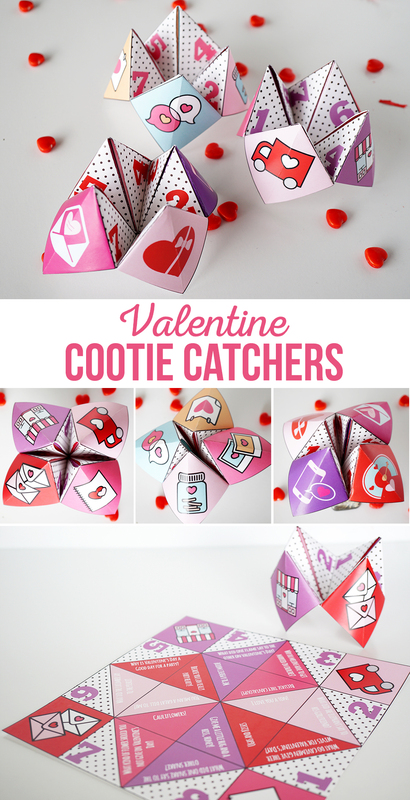 I made these cute “Valentine Cootie Catchers” for the kids to fold and make for one of the activities…and I’m sharing my free printable with you today! The kids are going to love it! 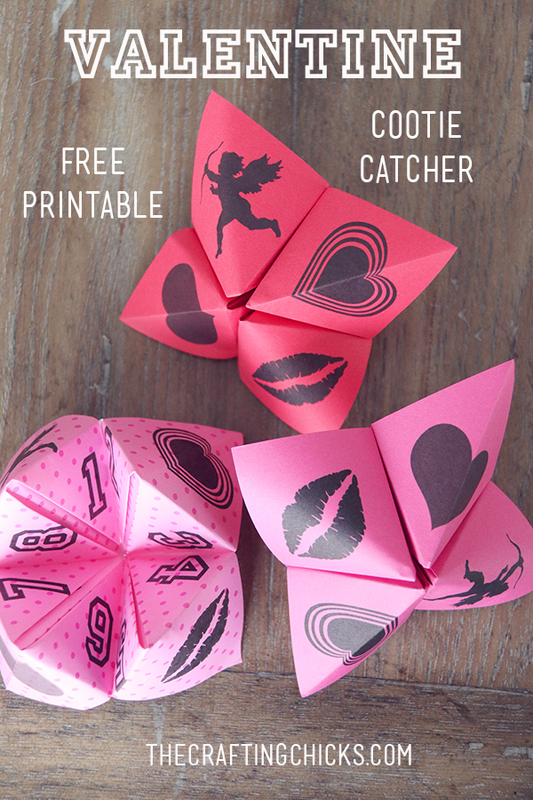 Just print out on cute “valentine” colored paper. Cut off the bottom 2 1/5 inches, this will make the paper a square shape. 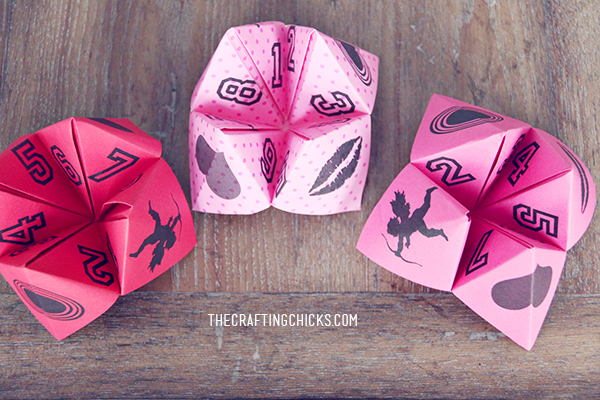 Next, you will fold the paper into a “cootie catcher.” Here are some great tutorials for How to fold a Cootie Catcher, & a Video for Cootie Catchers, & a great Cootie Catcher Folding diagram. 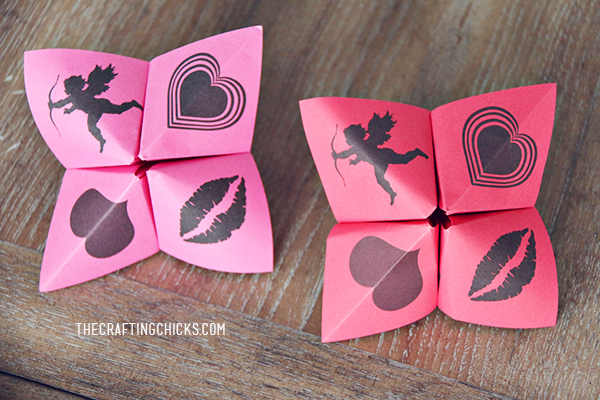 Such a fun activity for LOVE day! When you click on the download link the file will open in another window. From there, right click on the image and save it to your computer. You’ll be able to print from there. 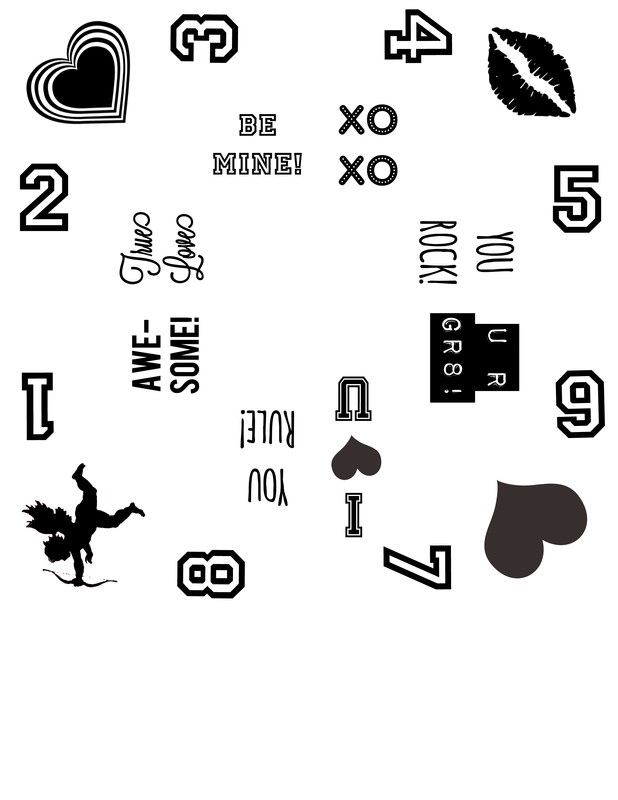 You can download the free printable below. PERSONAL USE ONLY PLEASE. 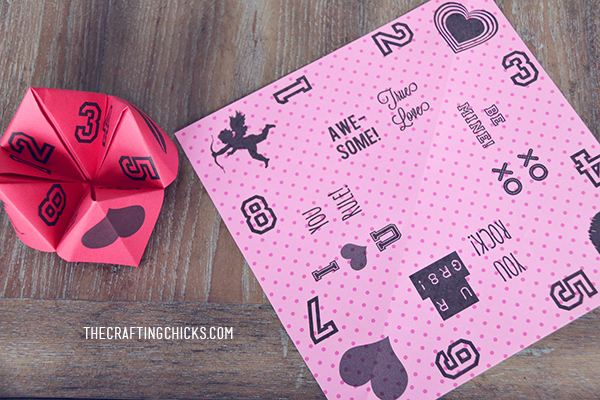 Downloads & Printables are property of The Crafting Chicks, LLP. 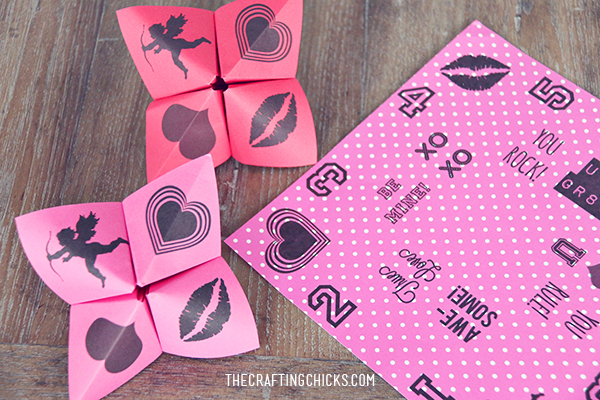 If you are looking for more Valentine’s party games and activities check out our printable party pack! I love this and want to make one for my granddaughter, however nothing happens when I click the download button at Box. I even signed in there and still nothing. Yeah I can’t get it to work either. It pops up in this tiny screen, but never downloads. Thanks so much! This is totally cute! WOW. Have not seen one in years. I played with these all though grade school. We made them out of notebook paper. Thank you so much. I’m going to print and make to show my grandkids. Thanks so much…was just thinking about making one to pop in our granddaughter’s lunch box. Well, those bring back some cool memories. It sure is sweet of you to share the pattern for making them. I love this! Thanks. I’m downloading for my oldest to play with her friends. She’s 7 – in 2nd grade – and makes her own of these. I also use them to teach numbers, colors, and simple phrases in my elementary French classroom. It’s funny how kids go gaga for them. Happy Valentine’s Day! I used to work in a fabric store. When the children were getting restless, I would make these for them. I would ask their favourite colour, animal etc. They would love them. It was fun to watch moms remember them too. No batteries required! Yours are lovely.